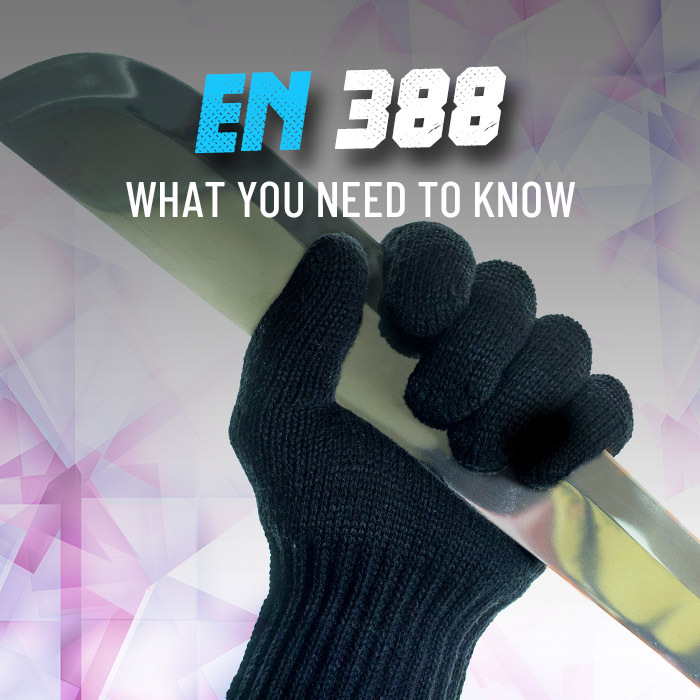 If you are working as a chimney sweep, it is important to keep your hands free from ash and soot. 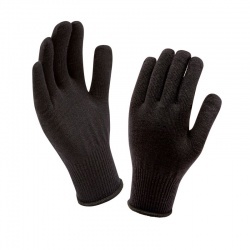 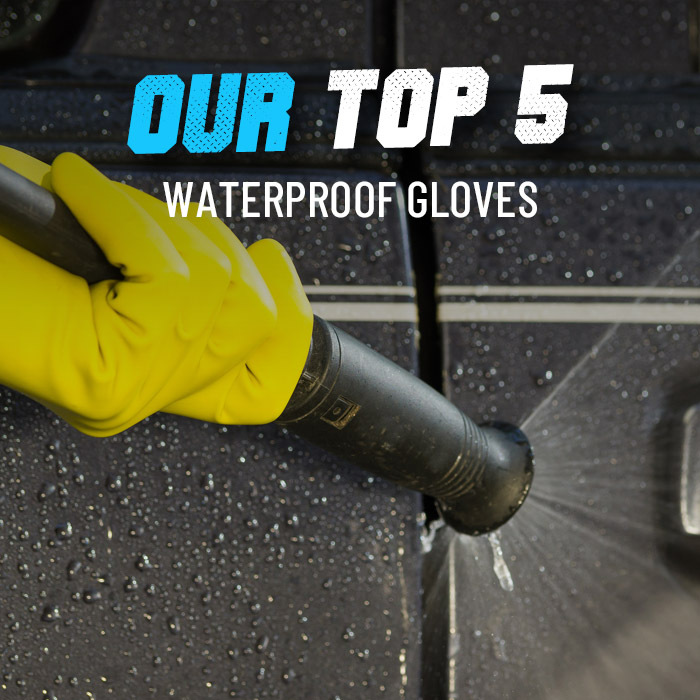 Here at WorkGloves.co.uk, we have selected our top Chimney Sweep Work Gloves that provide protection against dirt and grime without compromising on the grip and dexterity needed to effectively clean a chimney. 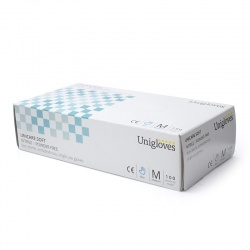 For a specific product recommendation or for more information, please contact our Customer Care team on 020 7501 0597 or at helpdesk@workgloves.co.uk.